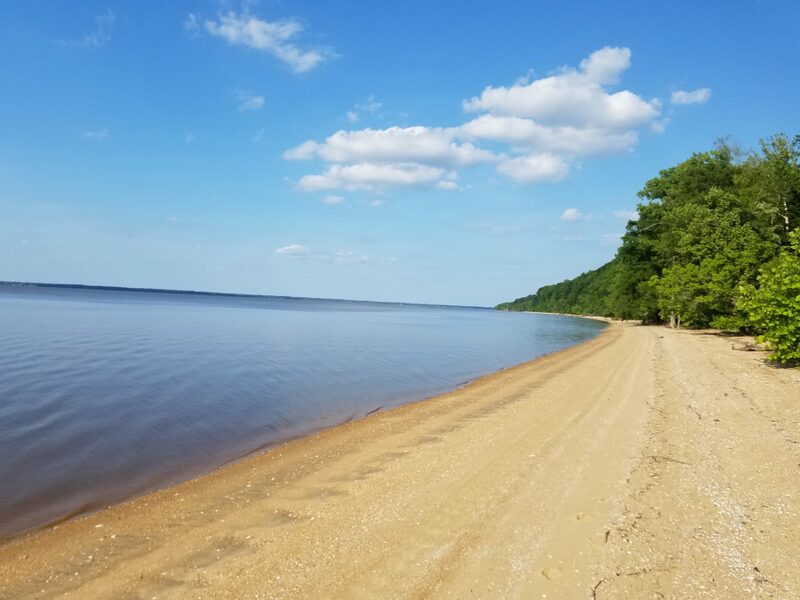 The Edge is situated on 283 acres of wooded and open land on the James River, sleeps a total of 271 people in various facilities, has a junior Olympic-size swimming pool, large dining hall, and more. We are located in Surry County, Virginia across the James River from Williamsburg, Historic Jamestown, and Yorktown the historical triangle. Our desire is to assist local churches and organizations and to be an active part of our community. The Edge Christian Camp is a great place for men’s, women’s, and youth retreats; mother/daughter, father/son retreats, church conferences and picnics, and so much more. We would love our camp to be a blessing to your group and to help you in any way we can. Please do not hesitate to contact us with any questions you may have or to schedule a tour of our facilities. We would be delighted to have you visit and to discuss the possibility of holding your event with us. We also offer several weeks of summer camp for children in grades 3-12 as well as youth and adult retreats and conferences throughout the year. We provide the speakers, counselors, staff, food, and program – all you have to do is sign up! Please let us know if you are interested in this and we would be glad to give you more information. Here at The Edge Christian Camp we strive to do everything with excellence and to the glory of God. We desire to help everyone that comes to have a closer walk with the Lord. MOTEL – 20 rooms with a total of 44 beds. Includes linens. Phone service, TV, and internet are not available. Large meeting space in the center of the motel along with a kitchen. The meeting space is included with the lodging when a minimum of ten motel rooms are booked. DORM – 4 wings with 22 beds each, accommodating 88 people total. There is a large meeting area in the center. Linens not provided. LODGE – Can accommodate up to 34 guests between the upstairs and downstairs, has a full kitchen, and is handicapped accessible. CABINS – 4 cabins available with bunk beds, A/C, heat, and electric. 10 Guests per cabin. Bathhouse located a short distance from cabins. MANOR – An 1800’s plantation home with five bedrooms, each with its own private bathroom, a library, sitting room, dining room, full kitchen, and enclosed back porch. Beautifully located with a view of the James River. Can accommodate up to 16 guests. RV SITES – 3 RV sites – 2 sites have water, sewer, & 30 amp 120v hookups. 1 Site has 50 amp 240v electric, but no water or sewer. TENT SITES – Various areas around the property can be used for tent sites. ACTIVITIES BUILDING – Includes a small lounging area in the lobby, the camp office, gymnasium, conference room, and snack shop is located in the activity building.